Steve Forbes encapsulates the necessity for a sound, stable US dollar. The only viable alternative is gold backed money. The current monetary system is a sham, fiat money has no value, merely a means to facilitate wealth accumulation. Conversely, gold and silver are the only de facto money. 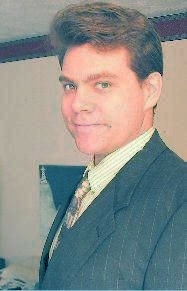 He cites the exponential rise of prosperity in the US under the gold standard and the subsequent erosion of influence under the current fiat experiment, which resulted in an $8 trillion dollar reduction in the national living standard. Nevertheless, a gold backed dollar could be established in less than one year - please listen to the show for the entire plan. "When people stop trusting their money, they stop trusting each other." The profound notion is illustrated by the undermining of the social fabric within domestic / global society. Printing mountains of currency merely increases the debt burden to current / future generations. Even gold bears require gold and silver portfolio insurance amid increasing market volatility. 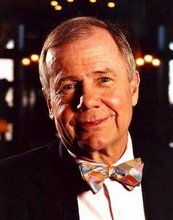 Jim Rogers recently added gold mining companies to his portfolio. The super-investor is also watching Russia, China, Japan and the agricultural sector for investment opportunities. Economic manipulation schemes will come to an abrupt halt in 2015-2016, Dr. Martenson amid peak central bank credibility. Over $250 trillion of CDS sit on the top 5 US bank's balance sheets. Crashing energy prices will improve gold / silver mining operations. The long-term outlook for physical metals remains solid. 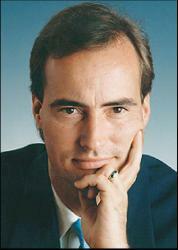 Chris Powell uncovers conspiracy facts regarding manipulation of the global financial system. Price discovery has been compromised, jeopardizing the foundations of the global edifice. Gold market manipulation has occurred for over a 100 years. The endgame could be financial repression such as rationing, capital controls and highly repressive policies. Much of the PBoC's $4 trillion is being covertly directed into the gold market, in preparation for a global currency revaluation. Paper gold exceeds physical metal by as much as 100:1; as the world populace grasps the implications the imbalance, the price of real money will advance exponentially. GATA.org is struggling to maintain operations - donations are tax deductible and appreciated. 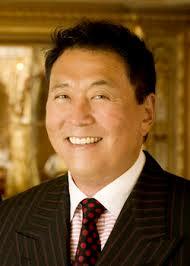 Robert Kiyosaki is buying gold and silver at discounted prices. The crude oil market-meltdown has the super investor on edge - he's bracing for a LTCM style moment in the new year. A self-described bear, the Rich Dad has no stock market investments. He remains a staunch believer in hard assets, rejecting frivolous assets, which carry little more value than their paper content. Nenner Research expects bonds to outperform equities in 2015. Crude oil is nearing a key nadir that could lift price to $70 per barrel. Recession proof sectors include pharmaceuticals and food suppliers. Their 2015 gold target is $1,450, representing a 20% rally. The long-range forecast for precious metals: return to previous record levels. 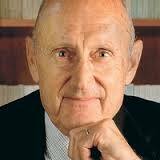 The author of A Random Walk Down Wall Street outlines his most recent Wall Street Journal article on US equities. US stocks are overvalued according to the historical average (17) of the CAPE index; the current reading of 27 is comparable to the market zeniths of 1929 and 2008. CAPE levels of emerging market shares are half as high as US equities, presenting an ideal value opportunity for portfolio diversification. Although rates could climb in the years ahead, Fed officials are unlikely to make abrupt changes in the benchmark lending rate. The Silver Investor and host discuss how gold priced in Rubles skyrocketed 100% in a few weeks with virtually no warning. A similar event is imminent in dollars, which could elevate gold above $2,400 in short order. Technical indicators suggest a correction in US share prices is likely. Decreased oil expenses make precious metals shares an appealing portfolio addition in 2015. John Embry & Harry S. Dent Jr. The new Sprott Gold Miners ETF (SGDM) has eclipsed over $100 million in assets, earning the coveted title of the most successful ETF of 2014. The gold, Ruble ratio (see Figure 1.1) illustrates how the yellow metal exploded over 100% within weeks, shielding holders from the currency implosion. 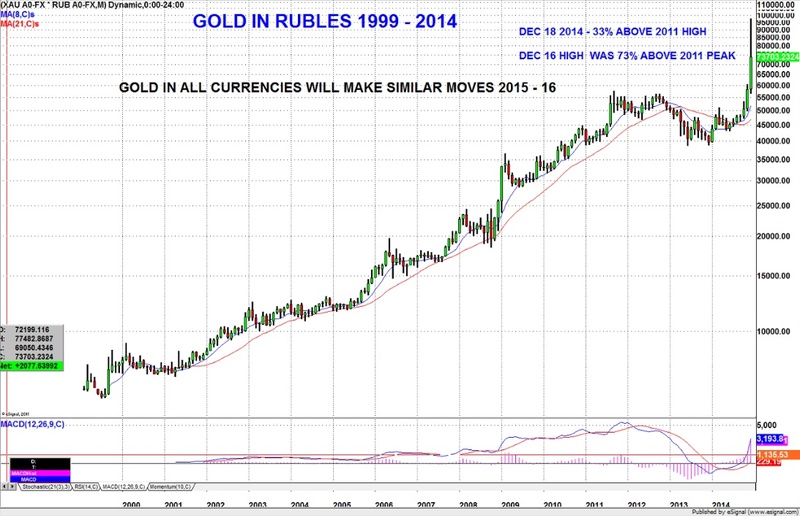 Since 2000, the Ruble currency has collapsed by nearly 95% compared to gold, garnering windfall profits for gold investors. The recent plunge in crude oil price may be a blessing in disguise for PMs mining companies, lowering energy related expenses and significantly boosting overall profitability. Although the Dow Jones Industrials could gain another 2,000 points, 20,000 could be the bull market zenith, leading to a precarious selloff. The next global financial bubble implosion could be the end of all bubbles with the exception of hard cash. As massive global deleveraging unfolds, trillions of dollars in debt will evaporate leaving only short-term government bonds and to some degree, physical gold. The Fed won't raise rates this year. Plunging crude oil prices may have considerably further to fall making the energy sector a less attractive investment. The economic carnage could benefit most Americans / global inhabitants, as deflation will vastly reduce house prices.